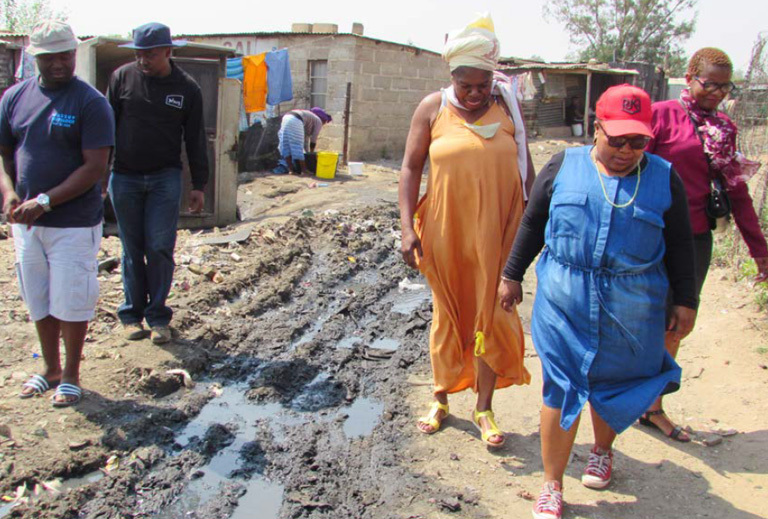 Diepsloot – The leaking sewages and illegal dumping was under scrutiny this past September, as government officials and Councillor Kate Mphahlele walked around the community to identify areas that need urgent service delivery attention. Leaking sewages and illegal dumping took a centre stage as officials and the councillor walked around. In some streets sights of leaking taps greeted the officials and the councillor. 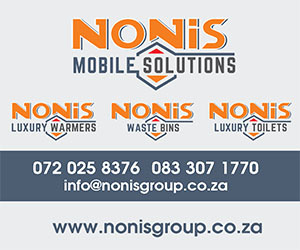 Speaking to Noweto News Councillor Mphahlele showed concerns about the poor hygiene of Diepsloot extension 1. “We all know Diepsloot is overcrowded especially extension 1, which causes the area to be dirty. A dirty area is health hazardous to our children, which is why I had to do something about it.” Said Mphahlele. Wassup Water Cooperative Director Obed Kekae accused Johannesburg Water of turning their back from the community when they are needed. He said the City of Johannesburg needed to see the conditions the people live under. He showed Noweto News some of streets that were flooding with sewage water. Kekae says that he hope the officials will now deploy people who are willing to work with the community. He says there is a reporting centre at extension 2 where leaking sewage and taps are reported. “If you can ask the people at extension 1, they will tell you that they reported a number of times and nothing has been done even now.” Said Kekae. He says he believes that the walk with the government officials will bring solutions to the issues they saw during the walk. The City of Johannesburg is yet to respond to Noweto News on what is expected after the walk about.